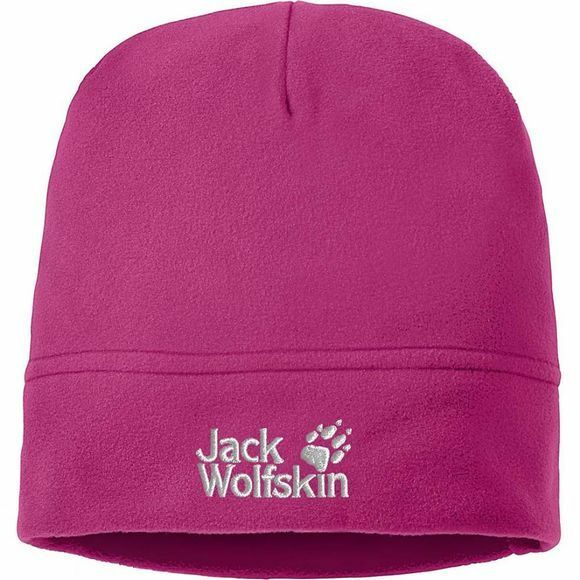 On cool autumn days outdoors, the Real Stuff Hat from Jack Wolfskin is one item of kit you will never want to be without. This simple beanie hat is made of soft microfleece fabric that absorbs moisture quickly and wicks it away from the skin. When you're out and about on chilly evenings you can really feel the difference. This cool little hat is easy-care, dries fast and fits in your pocket.